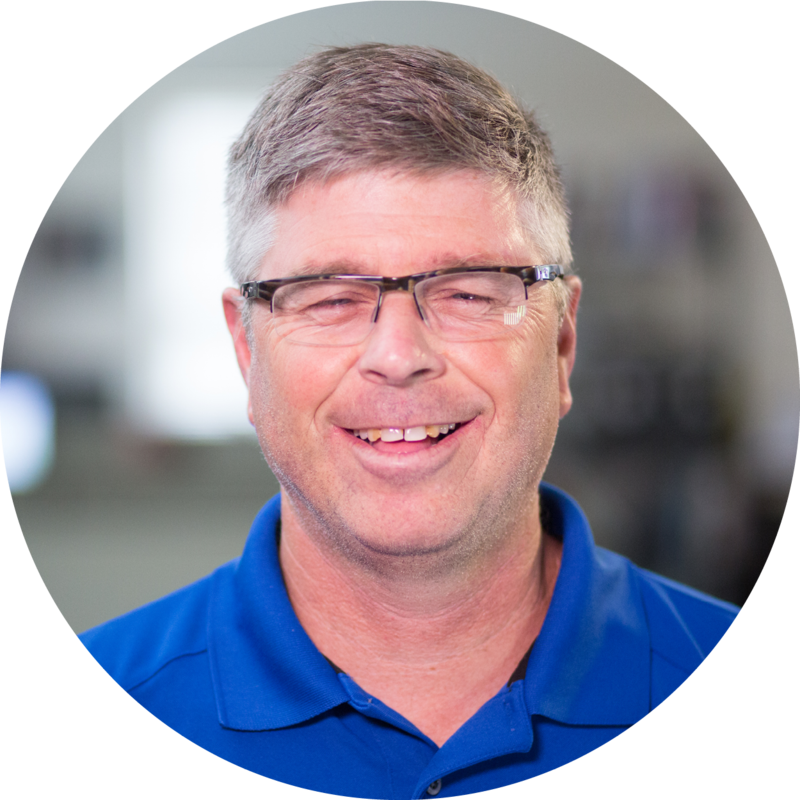 Greg joined Bayer Becker in 1985 as a member of our Field Survey Crew and currently works in our Mason office as part of the Administration team, providing document management and scanning, delivery services, and facility grounds maintenance. He also assists our sustainability efforts by electronically scanning all our archived project files eliminating the need to house hard copies. In addition to working in the Mason office, Greg maintains the grounds of our Kentucky and Mason offices. Greg enjoys the opportunity to learn every day and the variety of work that his week holds. When not at work you can find Greg spending time with his kids, helping with their baseball and basketball teams or cheering on the North Carolina Tarheels.